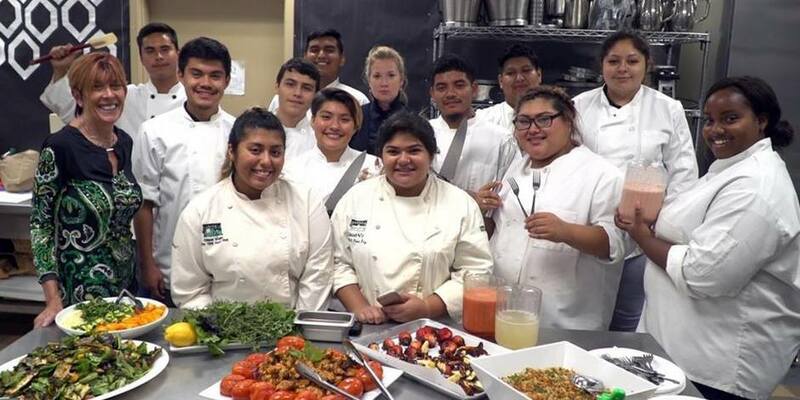 Culinary Arts Kids Eat, otherwise know as C.A.K.E was founded by Melisa Nicola to educate and engage young teens in culinary arts in order to empower them with professional skills to pursue higher education and be ambassadors of health in their communities. SITA Couture hosts events to support C.A.K.E as well as collaborates with Melisa Nicola on diet guidance and mentorship for the inner-=city kids. In connection with some of the most prominent names in yoga including Baza Guru Rinpoche and Felicia Tomasko, SITA Couture annually participates in the Yoga Gives Back fundraiser held in Malibu. This event is organized to raise money in support of the orphaned mothers and children of India. Jessie’s Place, founded by our friend Jessica McCall, is a nonprofit organization that supports disabled children and adult refugee’s in Rwanda by selling their handmade arts & crafts. This NGO provides programs to rehabilitate and help the physically challenged and mentally handicapped. SITA Couture hosts Jessie’s Place annual fundraiser as a way to raise funds and awareness and to share their beautiful artwork with the world. 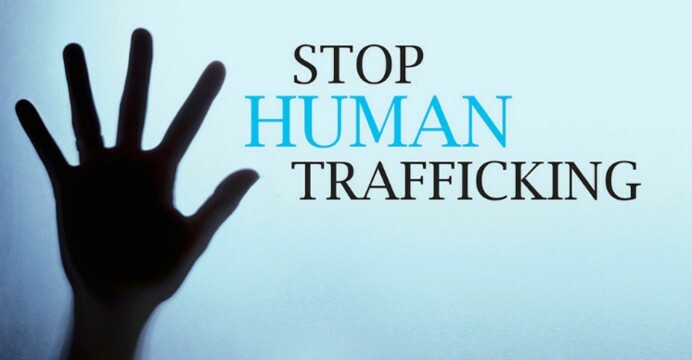 The mission of Women Against Child Trafficking (WACT) is to protect children and teens from predators who profit from selling them into sexual slavery. This Riverside, Ca based organization provides educational resources emergency shelter, and transitional living for survivors. SITA Couture donates clothes that are included in care packages for survivors that are admitted into transitional living facilities. As noted on all of our hang tags, portion of SITA Couture goes to support WACT.